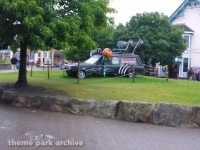 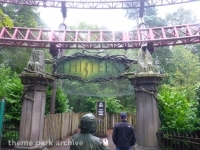 Alton Towers is a theme park resort in central England. 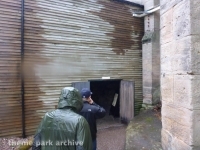 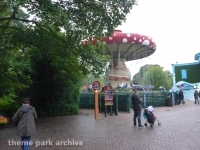 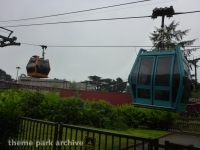 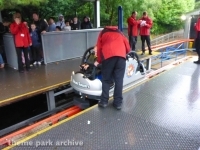 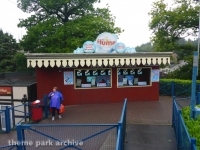 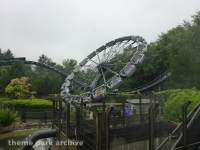 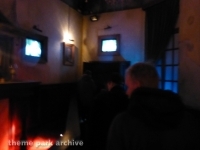 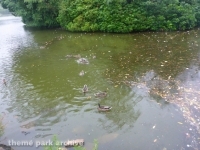 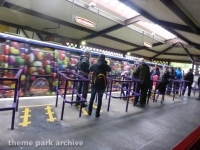 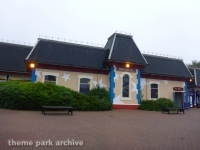 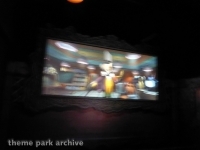 The park grounds originally opened in 1860, but in the last few decades has become a theme park destination with the addition of many high profile and highly themed rides. 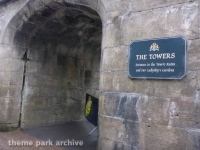 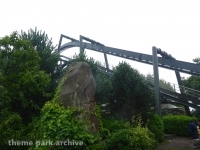 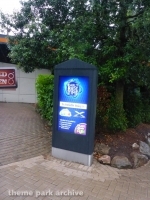 Alton Towers is owned and operated by Merlin Amusements. 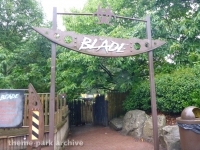 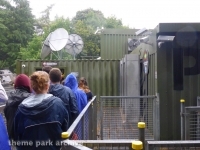 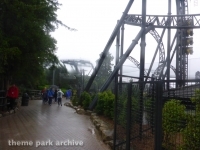 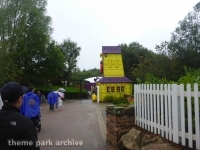 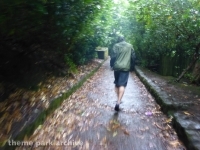 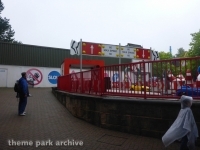 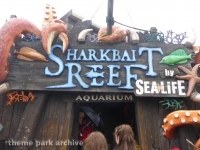 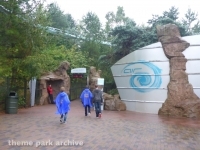 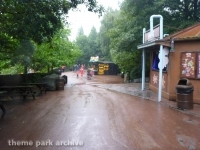 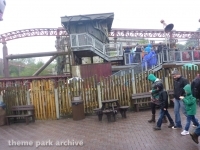 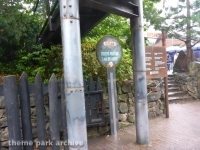 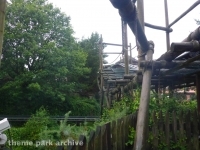 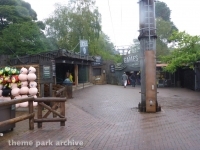 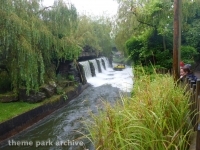 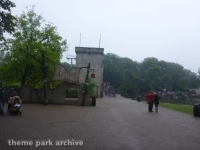 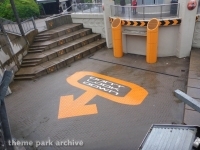 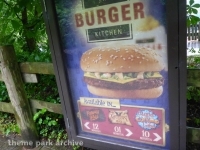 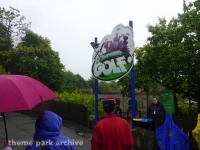 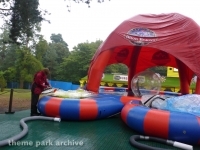 The park contains several themed areas including Towers Street, Katanga Canyon, Gloomy Wood, Forbidden Valley, Adventure Land, X-Sector, Mutiny Bay, Cloud Cuckoo Land, Dark Forest and CBeebies Land. 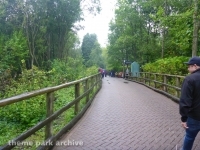 The center of the park contains a very large and impressive gardens area.